The dal-tile color scheme 6 in. X 6 in. 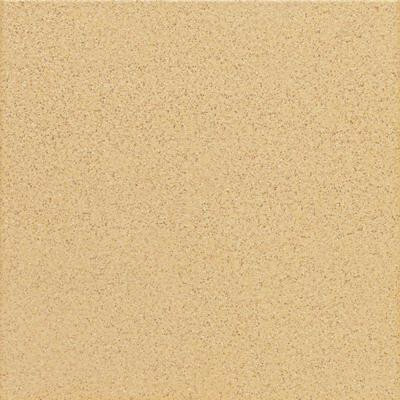 Luminary gold porcelain floor and wall tile can be used to create a stunning tile installation on a wall, floor, countertop or backsplash. With its gold tones, this contemporary-style tile is sure to draw plenty of complements. The abrasion-resistant tile is durable enough to use in a heavy-duty commercial floor installation. It is frost-proof and ideal for both indoor and outdoor use. You can buy this product in our internet market. We will be glad if you make the right choice.